Do you ever use your mobile or ipad to look up websites? Effective Online Communication adds value, relevancy and authority to your business. These are three key factors critical to your success with Google and its first page rankings. "The results for the first 12 months have seen a 10 fold increase in web orders..."
Qclick Web Design will build your business the custom website you desire and train you to manage it. Our main focus is giving our clients a professional website design and giving them the power to change the content whenever they wish. Qclick is located in the south west of Western Australia, being situated in the heart of a thriving tourism area gives us a distinct advantage in understanding the needs of many tourism related businesses. Many of our websites have been customised with modules that meet specific business requirements; accommodation availability/booking calendars, event registration/payment systems, shopping carts, are a just a small sample of such modules. 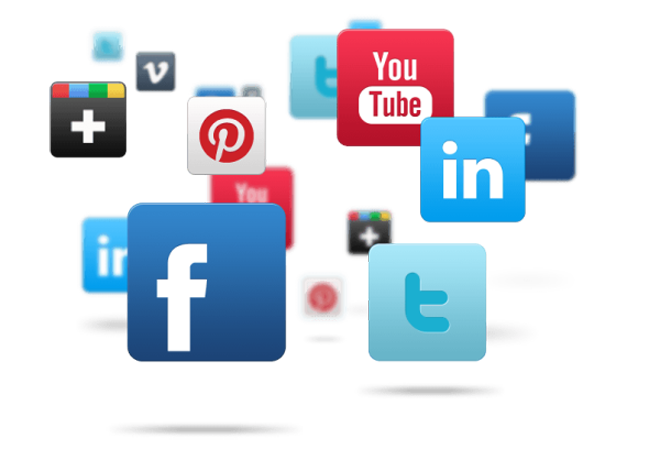 We also provide online marketing services such as SEO and social media. While we provide face to face service within the Bunbury, Busselton, Dunsborough and Margaret River regions, our online technology enables us to provide one-on-one training throughout Australia. Building and maintaining close relationships through continued support and regular communication is a vital part of the qclick ethos. 695,000 Facebook status updates every 60 seconds. Is your business taking advantage of social media? We provide one-on-one training for Joomla website managment & Facebook training. 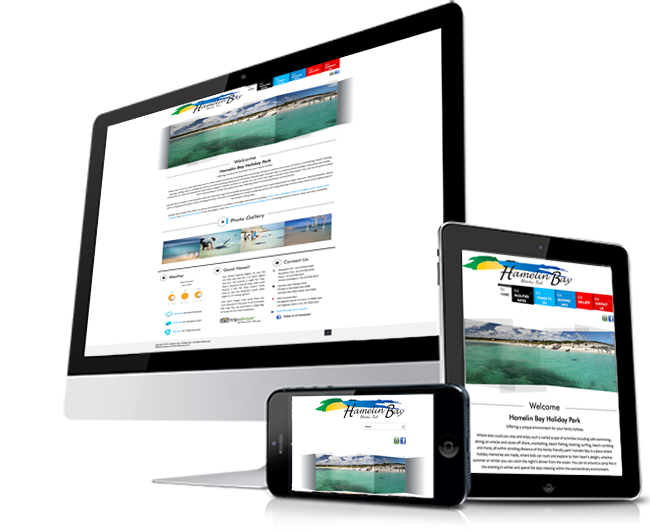 Have a landing page on the Internet with the option to Build as your business grows. Allow your customers to shop for your products online by incorporating the Qshop module. Do you enjoy the conveniene of booking online. Maybe your customers should too.